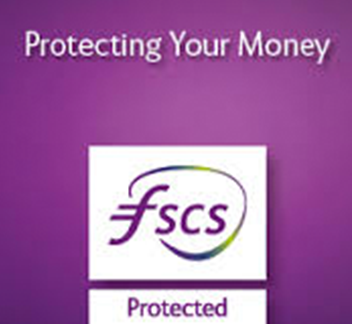 A 1 year fixed rate cash ISA from Kent Reliance means you will know exactly how much tax-free interest you will earn. You can also earn a regular income from your ISA with monthly interest. The interest rate on this account is fixed and cannot be changed during the account term. Up to date information on our interest rates can be found on our interest rates page, in branch or by calling our head office. These projections are based on an opening date of 6 April, interest being credited to the account, no withdrawals or additional deposits. Transfers out, withdrawals and closures are permitted subject to 180 days’ loss of interest on the amount withdrawn. If you transfer out, withdraw or close the account in the first 180 days, you may get back less than you originally invested. We will write to you 14 days prior to the maturity of your ISA notifying you of your options available at the end of the term. If we do not receive your maturity instructions, your funds will be automatically transferred to another product from our current range of available products, which has a term that is closest in length to the product that is maturing and similar terms and conditions. Download and complete an Download form and take it to any of our branches, together with two official forms of ID.